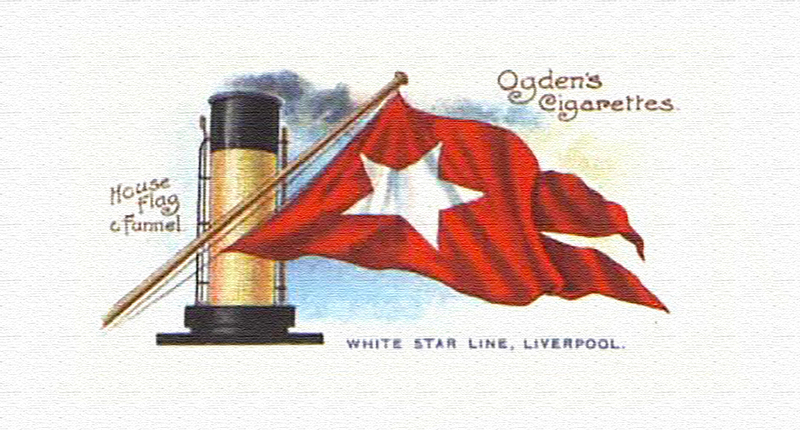 In early 1935, White Star Line managers and employees began to fully comprehend the impact of their company’s merger with Cunard Line. Most weren’t happy with what they saw, particularly the captains. According to an article published in The New York Times on 6 January 1935, White Star Line’s four largest surviving liners—Majestic (1922), Olympic (1911), Georgic (1932) and Britannic (1929)—were all being commanded by veteran Cunard Line captains. That’s not to say, however, that White Star captains were never handed the command of any of the merged line’s larger vessels. In late 1935, for instance, Peter Vaughan, Britannic’s former captain, was tapped by Cunard-White Star to take over Olympic: he commanded the vessel on her final voyage to the breakers.